3/5/19: Nancy Baldwin with Salem Health Community Health Education Center | Do you know about a resource called the CHEC? 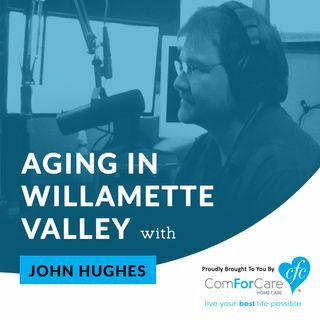 2/26/19: Dr. Marc Braman with Northwest Lifestyle Medicine | Have you heard about lifestyle medicine and how it works? 2/19/19: Lisa Haines with Holiday Retirement at Hidden Lakes | Find out about the benefits of Independent Living with Lisa Haines! 2/12/19: Curt Dewees with Deer Meadow Assisted Living | What Makes Deer Meadow Assisted Living unique? Tune in to find out!